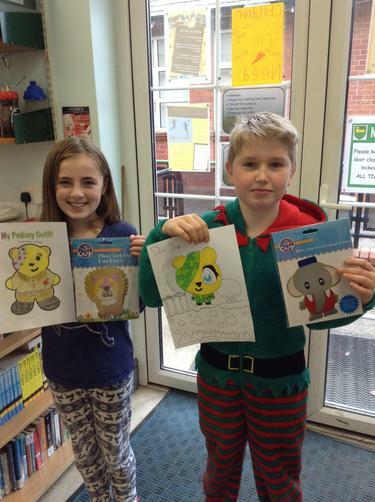 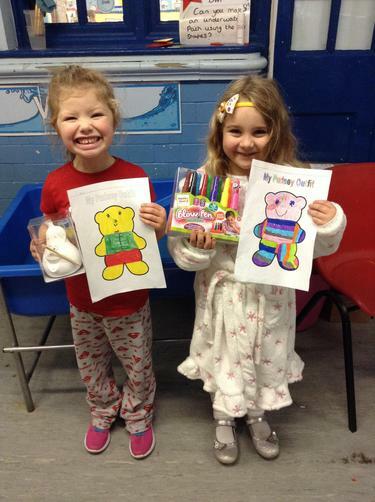 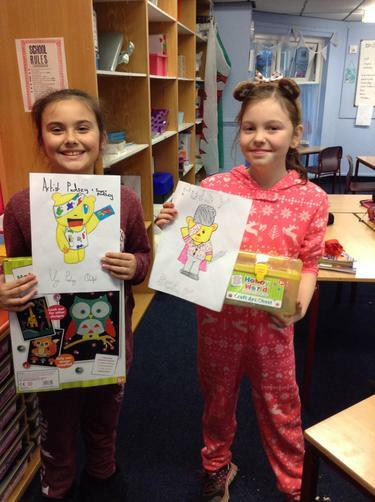 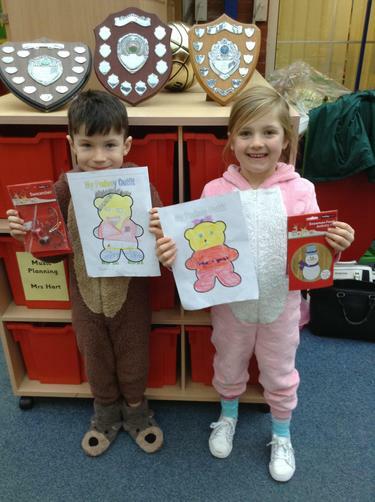 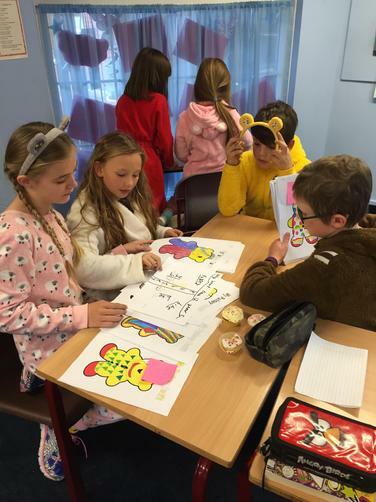 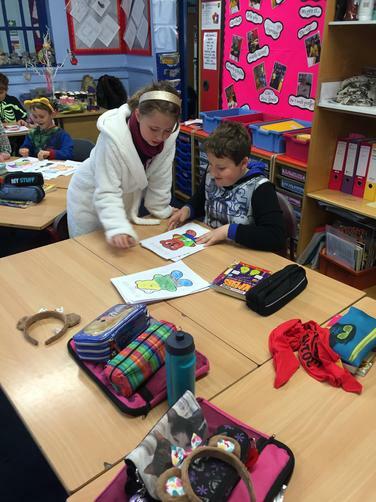 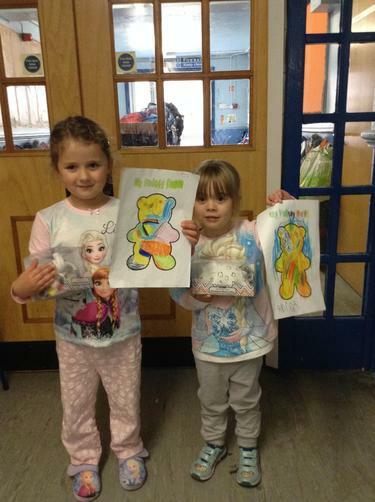 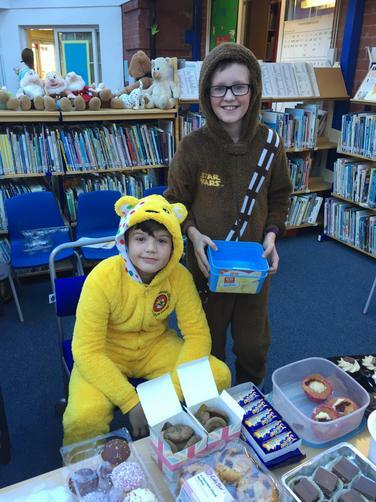 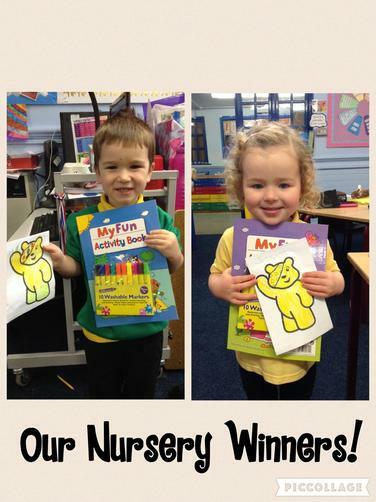 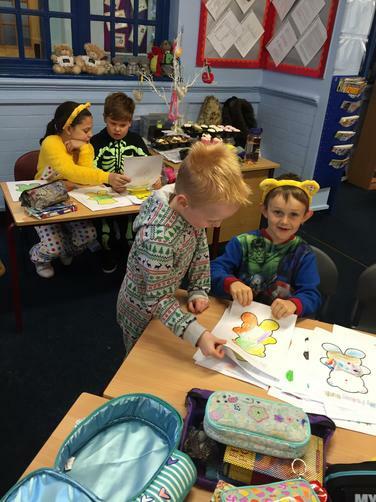 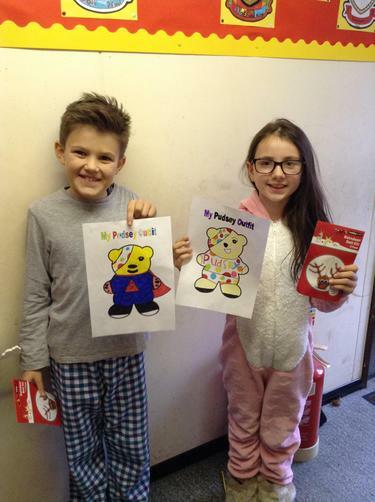 The Winners of our 'Design an Outfit' for Pudsey Bear competition judged by the school council. 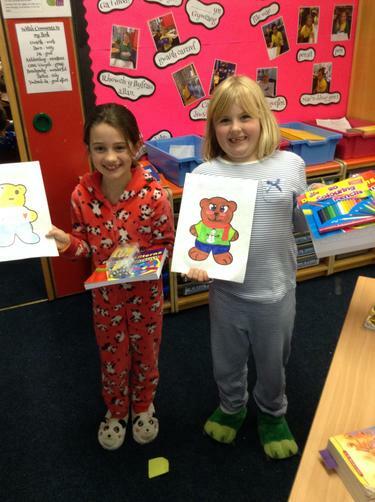 We had so many wonderful entries! 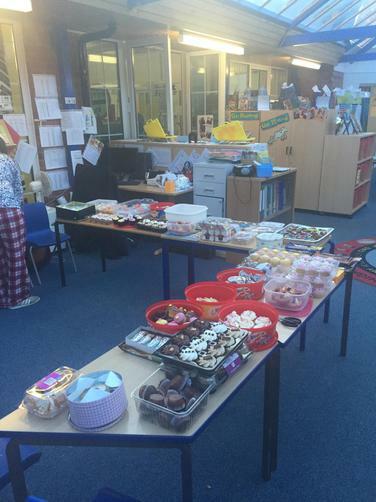 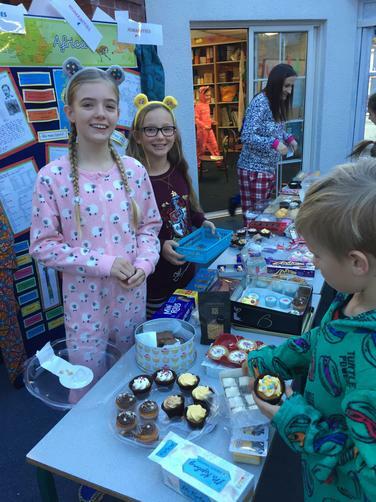 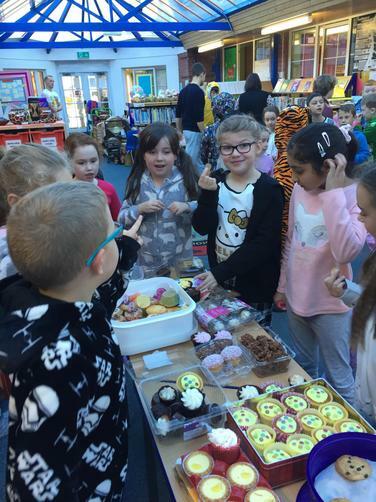 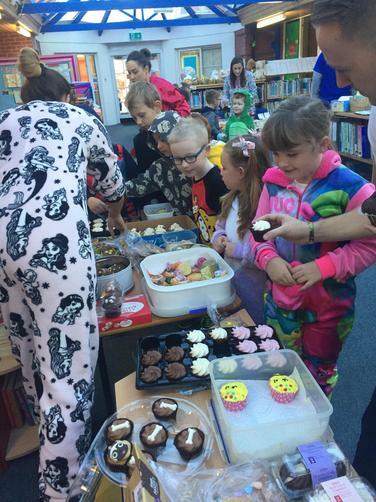 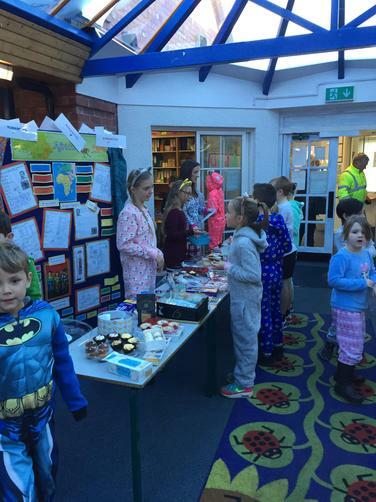 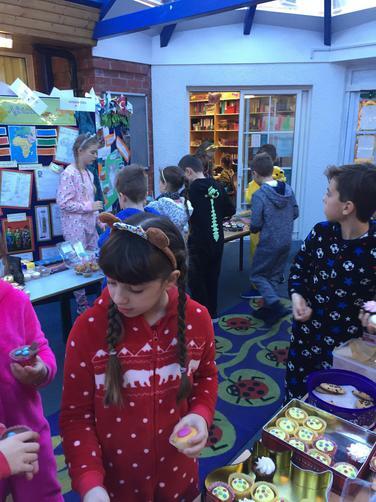 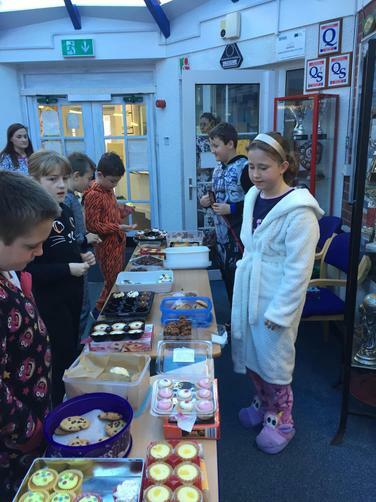 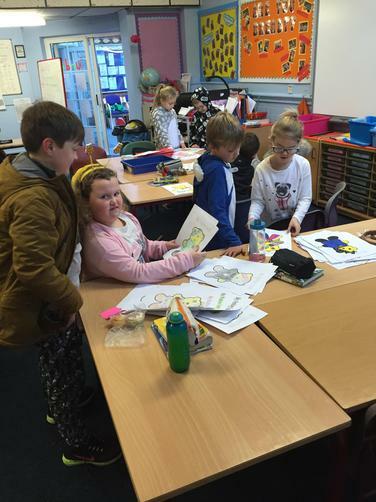 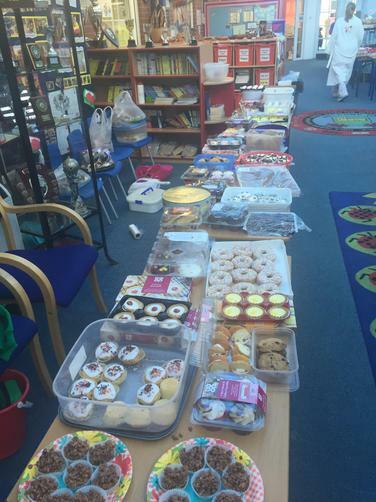 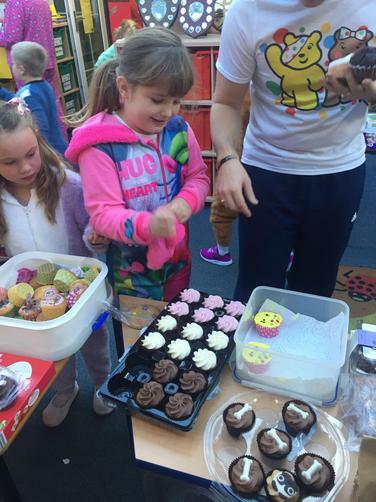 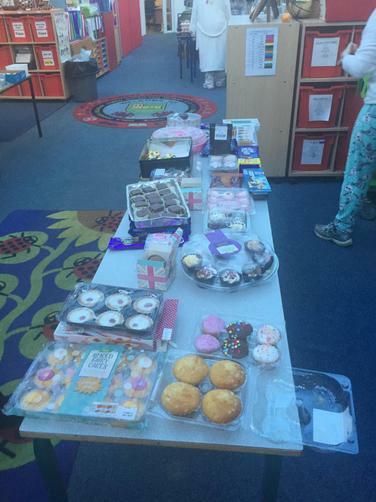 Our cake sale and the school council judging the art competition.